I used a deluxe sized sample of the Cover FX Mattifying Primer With Anti-Acne Treatment for about 1 month and I really enjoyed it. This primer reminds me of Smashbox’s primer, which NYX has a more afforable dupe for. Anyways, this primer went on smooth and did not pill up and worked well with the foundation I was using (Tarte Rainforest of the Sea). It did not help smooth over pores, which is why I deducted 1 star. I was overall happy with this product, but I could easily buy something similar for a cheaper price. I have normal / sometimes dry skin with no other skin issues aside from blemishes here and there. I used a deluxe sample of this product for approximately 1 month and did not notice any glow or even any improvement to my fine lines. The formula is very runny and I was not a fan of the smell. Honestly, the smell wasn’t strong, but it wasn’t pleasing either. I can’t describe the smell as anything but generic lotion maybe. I would not consider repurchasing this item. This product claims to remove waterproof eye make up, but it couldn't remove normal not waterproof eye make up. This product just kind of smeared the make up around. This did have a slight scent that reminds me of something that i cant put my finger on, its not bad by any meana but it does have a smell. This product did not irritate my eyes. I would not purchase a full sized bottle of this even if it was at a discount. I bought this concealer on Sephoras website because it was on sale for about $11, ice heard good things about the Shape Tape concealer so I bought this hoping it would be great. I was wrong. The formula is so thin and watery it is so easy to go over board, the applicator is thick and bulky, it settles into fine lines like crazy. I did not notice any smell or burning in my eyes. Would I buy this again at full price? No. Would I buy this on sale? No. I got a sample of this primer in a Sephora Play box & I thought it was pretty okay. The formula is pretty thin and I did not notice much a difference after I applied this. 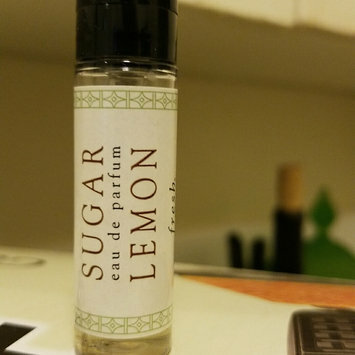 fresh Sugar Lemon Eau De Parfum smells like pine-sol / lemon scented cleaning products. I hated this perfume & used it to spray the bathroom. I personally find it gross & would be neaseous if I had to smell it on someone all day, like at work or on a partner. I do not recommend this product at all to anyone. I have a sample sized bottle of this avene-antirougeurs-redness-relief-dermo-cleansing-milk-10.14-fl-oz. cleansing milk & I used it for a week and did not see any difference. I have redness around my T-Zone & this product did not calm it, or maybe this product isn't made for my skin type, I don't know. 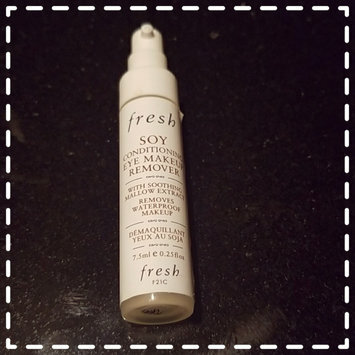 This product did not have any harsh scents & it did not make my skin dry. In any case I would not be repurchasing this. 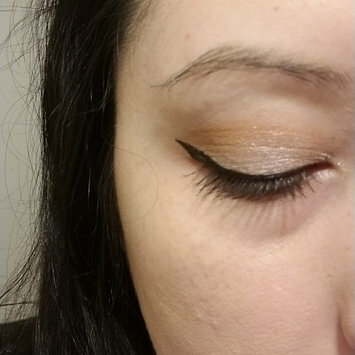 I purchased this eyeliner for $2 at Target & was honestly not expecting it to be great, but i was very pleasantly surprised to find that the eyeliner is great! It is opaque, not runny/ watery, i do not find that it smears during the day or even when i went to the gym & left my make up on. 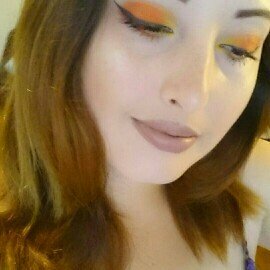 I know i know im horrible, but hey the eyeliner stayed on strong! I would definitely recommend this eyeliner. The black eyeliner was very disappointing. It was sheer and required multiple coats in order for it to be opaque. 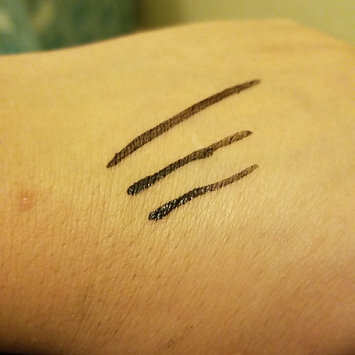 I would not recommend this eyeliner to anyone. The $2 ELF liquid eyeliner is millions time better than this.